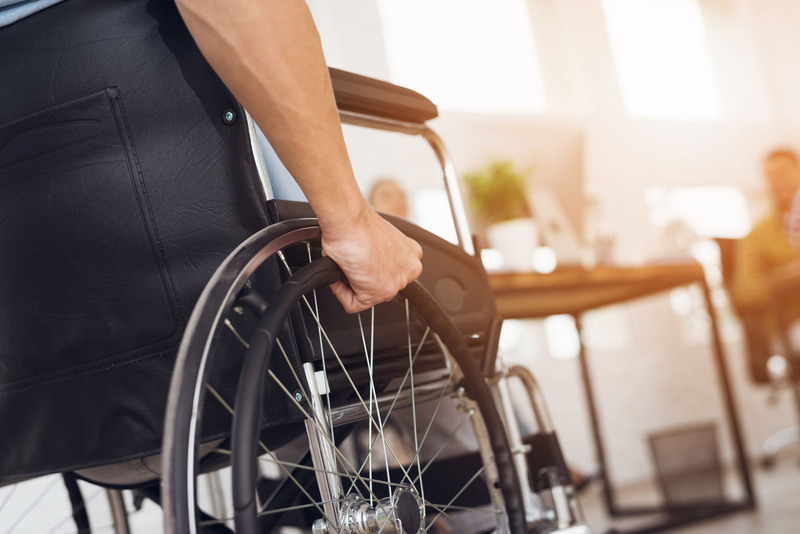 Program of All-Inclusive Care for the Elderly (PACE) agencies face unique challenges and require specialized tools to enhance and improve their operations. 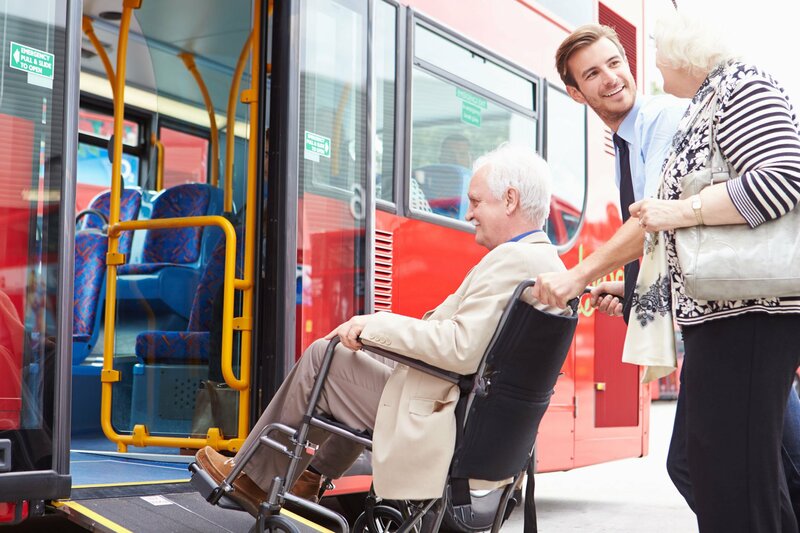 This includes medical and senior services such as non emergency medical transportation. 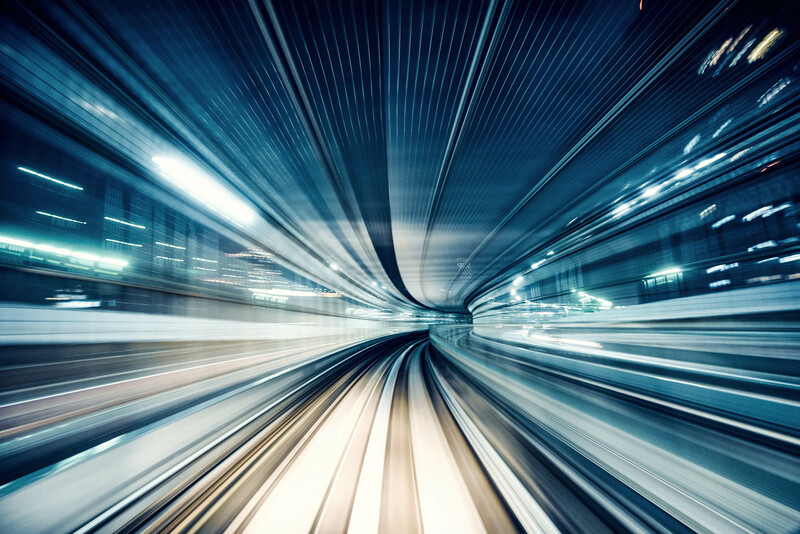 While PACE agencies historically haven't utilized routing and scheduling software solutions, there are some who have benefitted immensely from a dedicated platform. 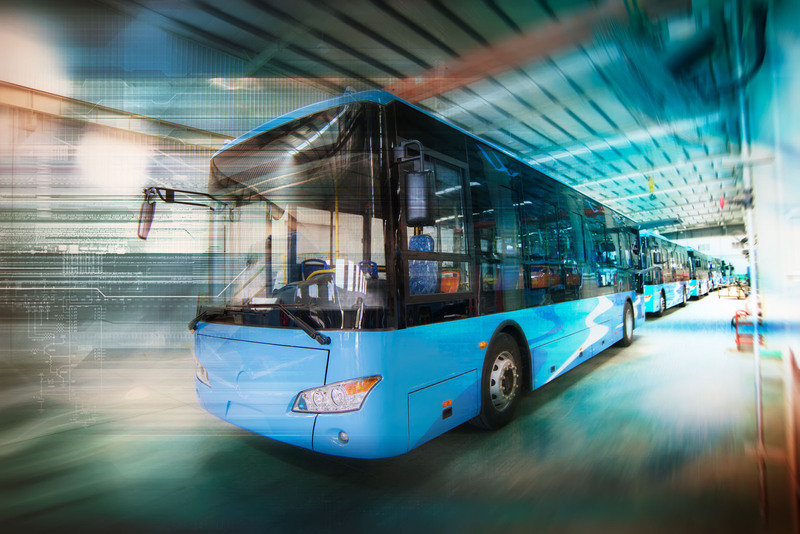 Exploring new technology-driven methods to improve operational efficiencies aren't limited to traditional transit organizations and DRT for PACE proves it. 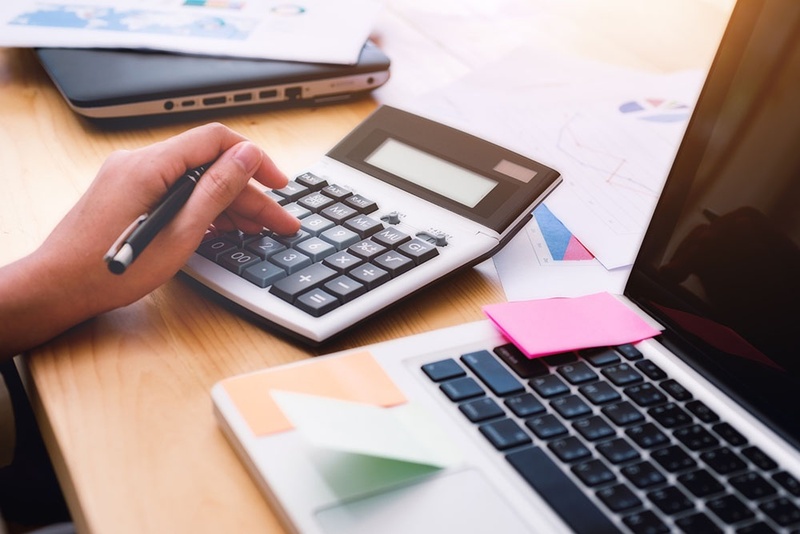 With scheduling benefits, efficiency gains, flexibility for changes due to unexpected events, and detailed metrics that can be used for such activities as fuel-purchase decision-making, agencies utilizing DRT for PACE have been able to overcome many common industry challenges. They're then able to focus on providing the levels of quality service and care that riders desire. We have many great resources for PACE agencies to explore. 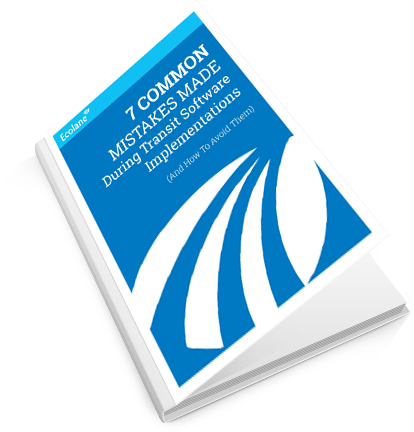 Start with the "Seven Common Implementation Mistakes" eBook and learn tips to make your software implementation as seamless as possible. Ecolane's DRT for PACE is the most effective and efficient software solution for the management of PACE demand response transportation. 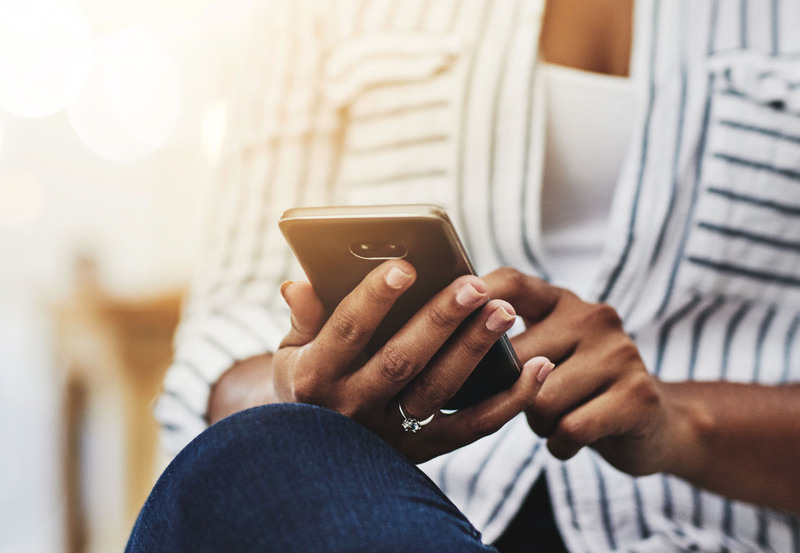 It is securely accessed via standard web browsers and incorporates industry-leading tools to most effectively monitor operational processes and resources. In medical transport, schedules are always changing therefore it can be challenging to build efficient routes. Real-time optimization allows for the most efficient scheduling and reporting approach available on the market today. 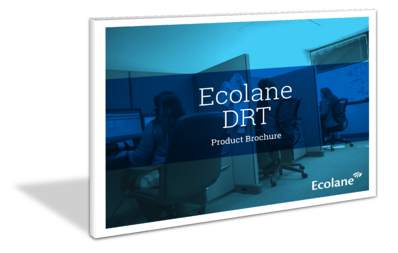 Want to learn more about Ecolane's DRT for PACE solution? Just reach out. 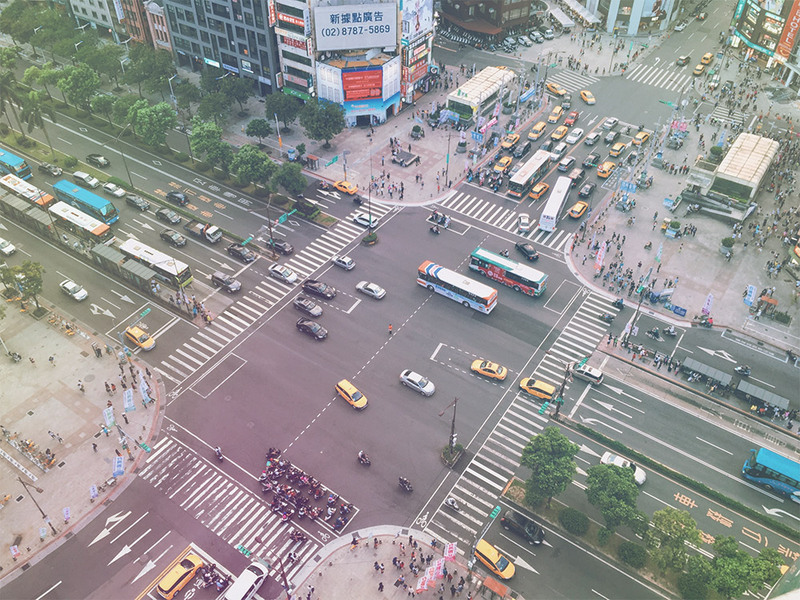 See first hand how you can create a more efficient and effective transit operation with modern scheduling, routing, tracking & reporting from Ecolane.